Nails are window to our body. Neat and clean nails enhance the beauty of hands. Many girls have problem with their natural nails, and for hiding this problem they use nail enhancements that are known as artificial nails. There are many types of artificial nails available in local market, some of them provide a natural look like nails but mostly they look false. A professional hand is required to make your artificial nails look real. not that simple as one thinks. It takes me much time to reveal about the best choice in artificial nails. In this article I am going to provide the information about nail enhancements and will show that which type of artificial nails are best for you, so keep reading. Acrylic nails are made up with the help of liquid that is mixed with the chemical powder. Some girls just use this material on their tips and some use it all over the nail. The chemical that is used to make acrylics will get harder as it face the air. Acrylic nails are mostly used by girls because it can be removed easily by soaking your hand in nail polish remover for 15 minutes. Put acrylic on by the help of professional, don't try it at home because you are not perfect in it. If any space left between acrylic and natural nail you will get fungus and bacteria that will hurt your natural nail. Gel nails are made up of the paste that is as consistent as nail color. It is also put on the whole nail or on the tips of nail. After your nail technician put each coat, you have to put your nails under ultra violet rays i.e. also known as UV rays to harden your nail. 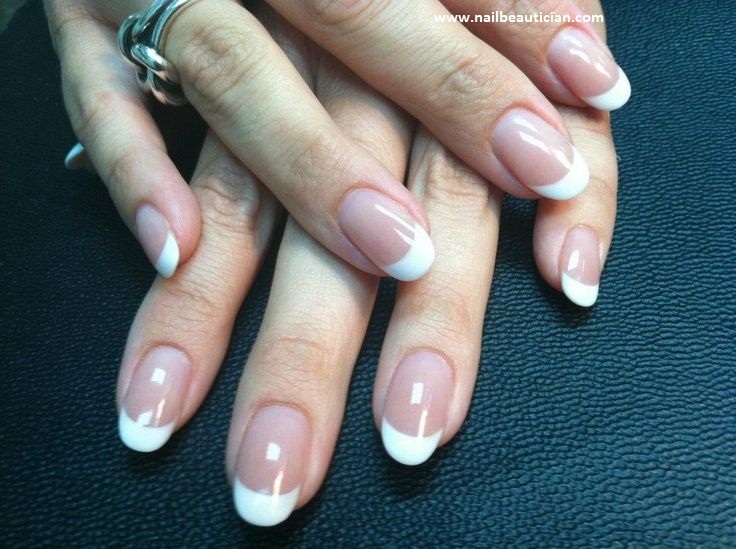 After two or three weeks you have to go to your nail technician to fill the space between natural nails or gel nails. As like acrylics if any space left between natural nails and gel nails, you will get infection. One can get off their gel nails by simply soaking their nails in nail polish remover. Linen, paper and fiberglass is used to make silk nails. 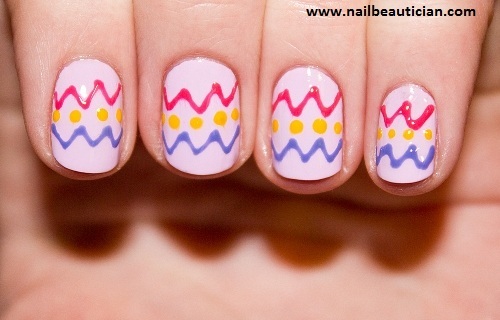 Nail technician will fit the material according to your nail design. Silk nails just last longer for 2,3 weeks and after that you have to attend your nail technician again. Why people need artificial nails? People with poor natural nails, and who have the habbit of nail biting need artificial nails. Artificial nails provide help them to protect their natural nails from biting and from dirt too. I don't recommend to use artificial nails if you have good nails, because they are not that useful as mentioned. There are many cons related to artificial nails. So, provide much care to your natural nails. All types of popular artificial nails are described above. These nails need special nail technicians to put it on. If you get a professional lady to put these nails, than you might not face many problems. If i said that best choice according to cost, nail appearance, and removal is gel nails than may be most of you don't agree. I recommend to have gel nails instead of acrylics, because acrylics look fake until or unless a professional hand make it. While gel nails are more look like natural. I read in several articles that UV light that is required to harden your gel nails cause skin cancer. For this i will say excessive use of any thing can cause many problems to your skin either acrylic, gel or silk. Don't put on your artificial nails for several months or years. It will damage your natural nail bed and cause many skin issues like skin cancer, skin alergies, redness, and swelling. Last but not the least, i recommend to take care of your natural nails because all these are artificial nails that can't compete your natural nails. Healthy diet, drinking water, good quantity of iron, fiber brings a result of nice, shiny and smooth nails.